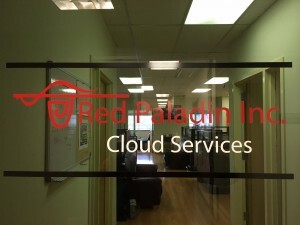 Red Paladin provides IT Support Services, to include business services, cloud computing solutions, and data backup to small businesses nationwide. Our services are designed to help businesses protect, manage, and grow the organization in an efficient system that is scalable and highly flexible. Your time and resources are precious and our clients need to be focused on their core business, not the IT infrastructure. We strive to provide fast and seamless IT systems that help a business grow, not stifle productivity. No matter what Red Paladin services you utilize, you can count on experiencing our remarkable customer service, which is delivered by a team that is committed to your success and satisfaction.